Platelet Rich Plasma (PRP) Skin Rejuvenation Treatment is an advanced and ground-breaking anti-aging treatment physicians use to help repair damaged or injured tissues in the body. This minimally invasive procedure helps initiate the regenerative process by utilizing the growth factors that platelets are known to contain. 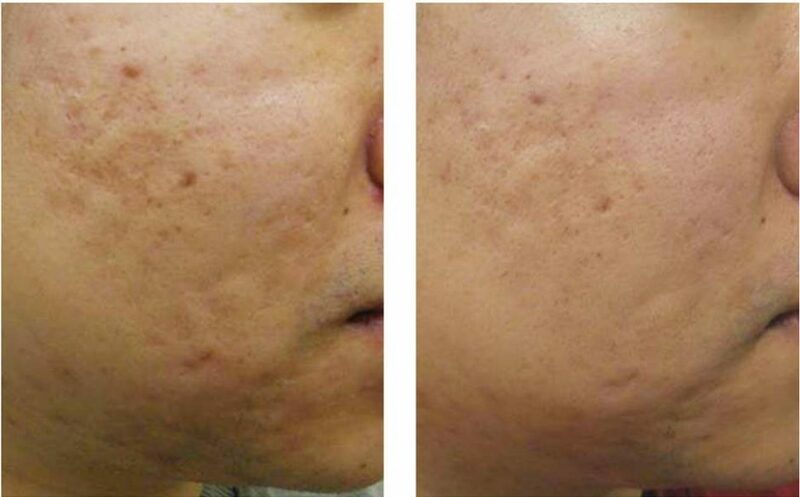 PRP Skin Rejuvenation Treatment is autologous, meaning it is derived from the patient, therefore reducing the risk of rejection or allergic reaction. The human body is a highly resilient system, able to heal itself in ways that can often seem magical. Sometimes our body needs help in certain places where it has reduced blood flow and therefore our system sees no need for healing at all. Examples of these circumstances can be scars on your face or body, sun damaged skin around your eyes, translucency on the back of your hands, loose skin and wrinkles around your mouth. PRP is a procedure that uses your own blood to repair your cells. It has proven its effectiveness at addressing aesthetic problems. Since your own blood has amazing healing properties, this treatment has revolutionized the reversal of skin aging and damage. This treatment is not as new as you may think. It has been used by oral surgeons to assist the healing process following oral and maxillofacial reconstructive procedures and plastic surgeons utilize this procedure to promote healing after facial surgery. Over the past decade PRP has become more popular when used to regenerate skin tissues under the eyes, around the jawbone and mouth, under the chin, on the neck, smoker’s lines on the upper lip and many more. How does this revolutionary treatment work? PRP is actually blood plasma containing a concentrated amount of platelets and other vital growth factors. Platelets are the most important part of the procedure, as they are what contain growth factors and bioactive and signaling proteins. The bioactive, or healing proteins, are what begin the repair and regenerate tissue. The signaling proteins actually call stem cells to the desired area to assist in the regeneration of your tissues. 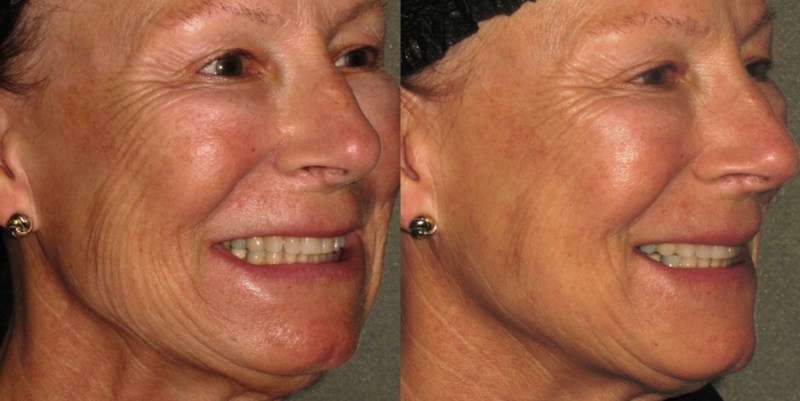 PRP procedure for use in aesthetics can be performed quickly with remarkable results that are long lasting. PRP is highly beneficial for increasing collagen production, skin tightening, connective tissue regeneration, and skin thickness rejuvenation. PRP for Skin Rejuvenation Treatment Therapy is ideal for any wrinkling or sagging in the forehead, eye, chin, cheek, neck, or chest areas, and for the hands. PRP’s growth factors activate cells in the body to prepare for the healing and generation of new capillaries and collagen in the skin. 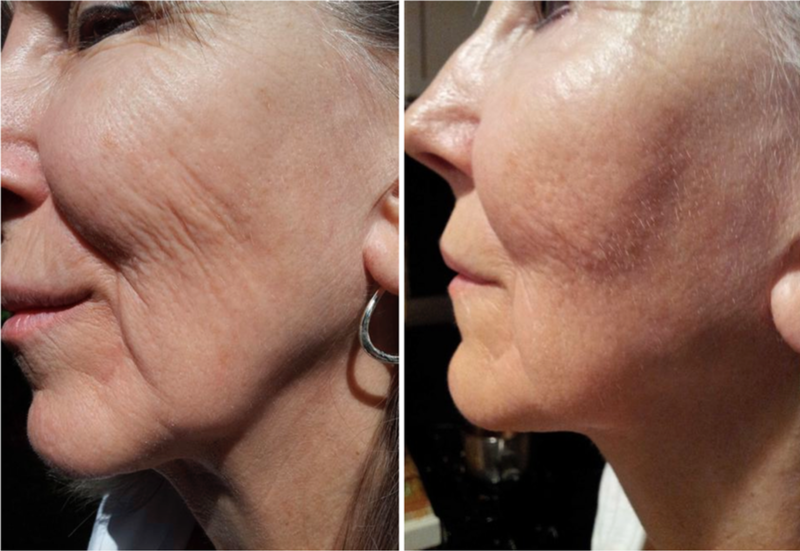 By increasing one’s collagen production, results are compounded and improvements continue to occur over time as the body rebuilds its collagen supply. 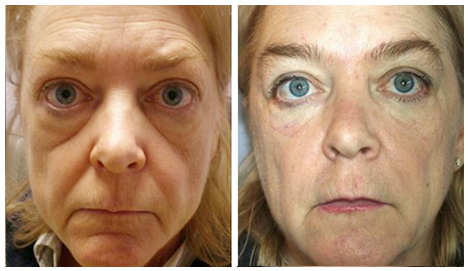 The PRP treatment is simple, minimally invasive treatment that can be completed within an hour. A minimal amount of blood is taken from the patient and then placed in an FDA cleared centrifuge for separation. We add an activation agent that stimulates the platelets and acts as a scaffold so where we treat your body, the PRP stays and does not disperse. This allows the healing cascade to be focused in a speciﬁc area. The PRP is then separated and transferred to a syringe. 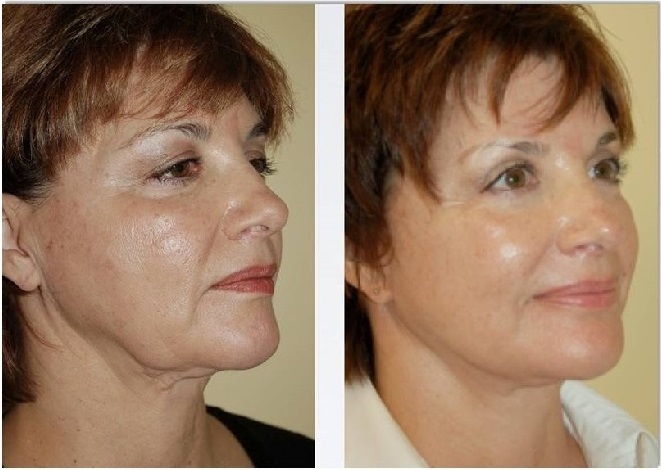 It is then injected into the areas of concern to begin the regeneration of the skin and smooth out wrinkles. It can be administered to as many areas as desired. 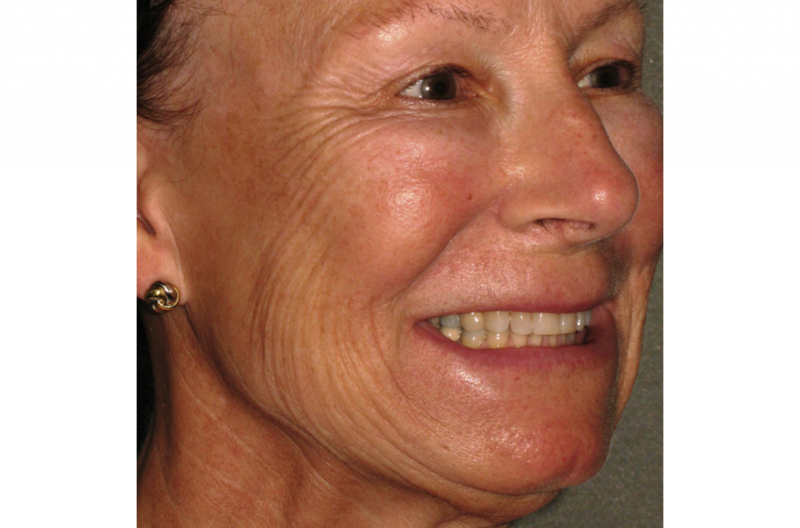 Because the syringe has a narrow needle, the PRP is able to be injected without pain or downtime. 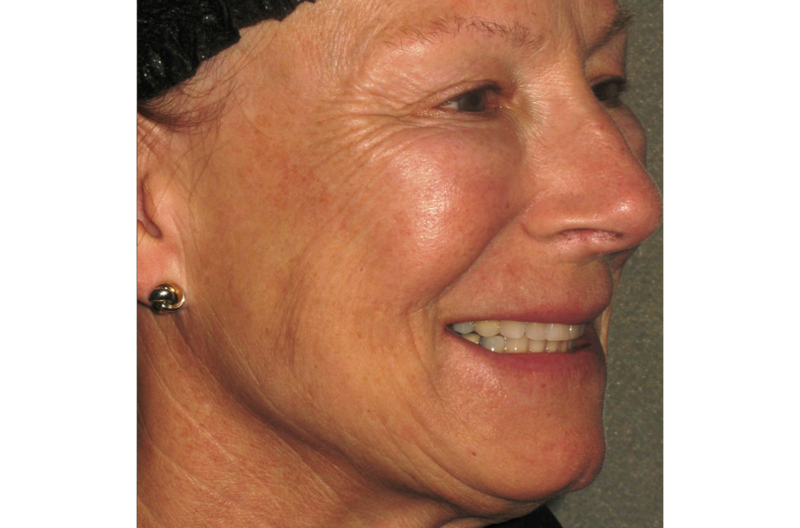 Initial results are seen in as little as one treatment; however, for optimal results it is recommended that 2-3 treatments are performed spaced 6-8 weeks apart. Drink plenty of fluids, because we will be doing a blood draw. Please do not arrive for your appointment with active flu or cold or other infectious diseases. Please avoid treatment if you have any of the following medical contraindications: skin diseases, cancer, chemotherapy treatments, severe metabolic disorders, blood disorders, chronic liver pathology, anticoagulation therapy and use of steroids within two weeks before the treatment. Do not use Aspirin, Motrin, Ibuprofen and oil supplements for at least 3-7 before the treatment. You may experience some swelling. No massaging the area of treatment right after the treatment. Smoking is not recommended, no exercise at least for 3 days. Bruising, swelling, soreness is normal. 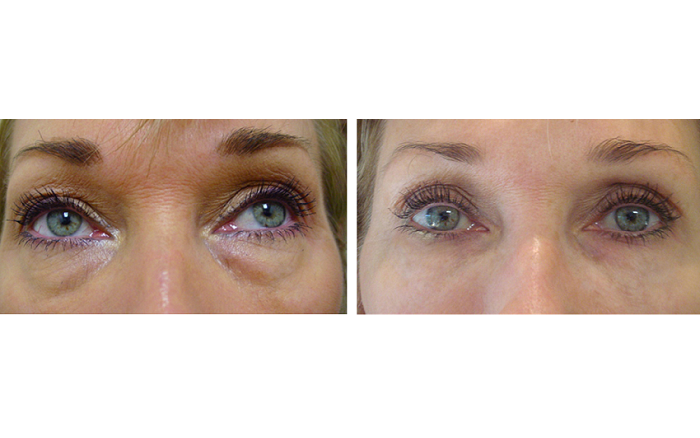 Platelet Rich Plasma (PRP) Skin Rejuvenation treatments are available at Northwest Aesthetics Bellevue and Kent, WA locations. DISCLAIMER: It is the mission of Northwest Aesthetics to provide our clients with the very best results-oriented services, skin care products and information available. Individual results may vary. Factors such as age, skin type, current or past medical conditions and other factors contribute to the success of treatment outcomes. We will assess all relevant information during your consultation and explain treatment outcomes and factors as they relate to your individual skin care goals. The information contained in this website is for general information purposes only. We make no representations or warranties of any kind, with respect to the information, graphics and photos available on our website. Please contact us should you have any questions. If you do not agree with this statement, please do not access our website.